It takes her 20 hours to paint her nails! Ayanna Williams has been growing her nails for 23 years. Ayanna Williams of Houston in Texas, USA, has been growing her nails for 23 years. 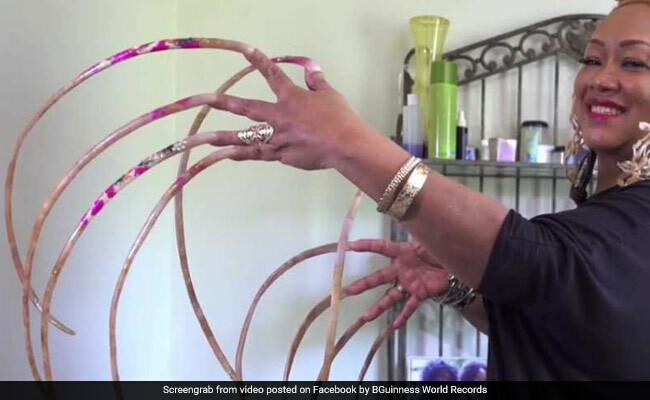 In total, her nails reach a combined length of 18 feet, reports Guinness World Records, making her the world record holder for the 'Longest fingernails on a pair of hands (female).' And if you think that's incredible, hear this: Ayanna's longest individual nail is on her left thumb, and measures 2 ft 2.7 in. This is longer than the shortest man ever, Chandra Bahadur Dangi, at 1 ft 9.5 in. "It just takes me longer to do anything than it would take a normal human being," says Ayanna. "They're a part of me so they're here to stay!" she says when asked if she plans to trim them. A video shared by Guinness World Records on Facebook shows how she manages to do everyday tasks. 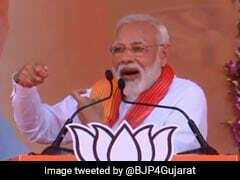 It has garnered over 4 million views since being posted on September 7. Ayanna, who herself works as a nail technician, says it takes her up to 20 hours - and two bottles of nail polish - to paint her nails.